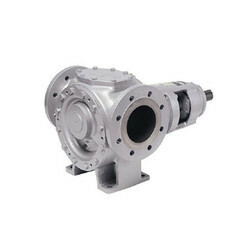 We offer Shuttle Block Pump R-SLto our clients. Edible Oil, fuel oil (LDO,LSHS and HHS,) Furnance oil, Bitumen, Chocolate, CoalTar, Crude Oil,Lubricating and molasses. With firm commitment to quality, we are involved in offering our customers a range ofShuttle Block Pumpto meet the needs of our clients. The Shuttle Block Pump we offer is developed by the professionals of our firm using qualitative base material in compliance with the industrial standards. In addition this, we offer our range at reasonable price. Loading, unloading, transfer, circulation and process pumping of a wide range of products typically as thin as diesel oil to extremely viscose substance like chocolate. 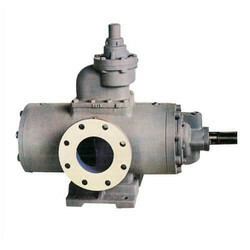 For tank to tank transfer and process pumping the shuttle block pumps can handle situations very successfully where normal gear pumps or sophisticated screw pumps may fail to perform. Looking for Shuttle Block Pump ?